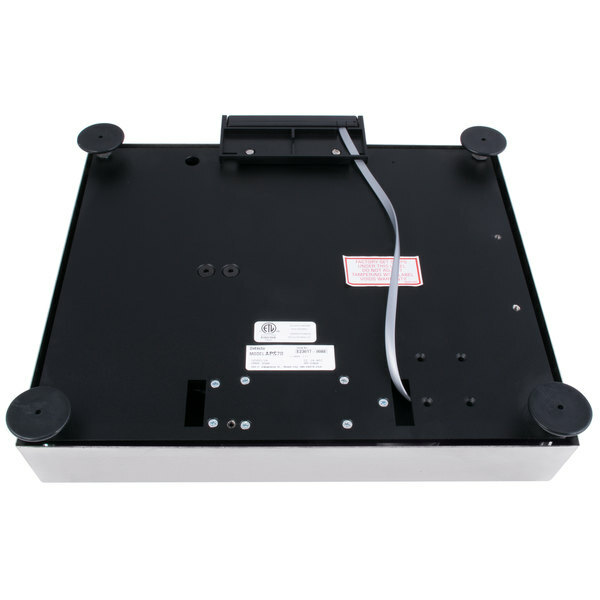 The Cardinal Detecto APS70 70 lb. 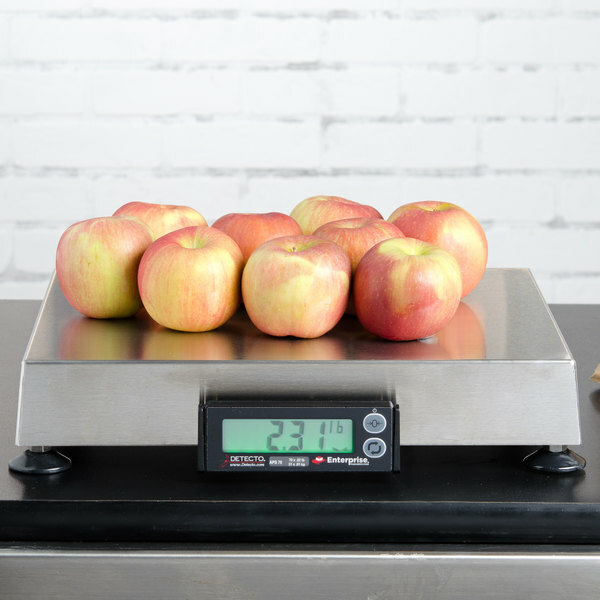 point of sale scale is ideal for weighing cases of produce, fruit, grains, dry ingredients, or meat in your grocery store, market, butcher shop, or deli! Providing accurate readings from .02 lb. 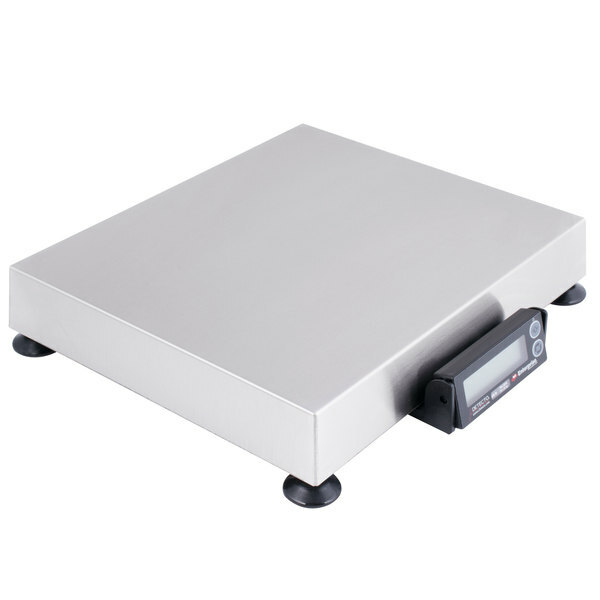 to 70 lb., this scale is legal for trade and designed for retail point of sale. 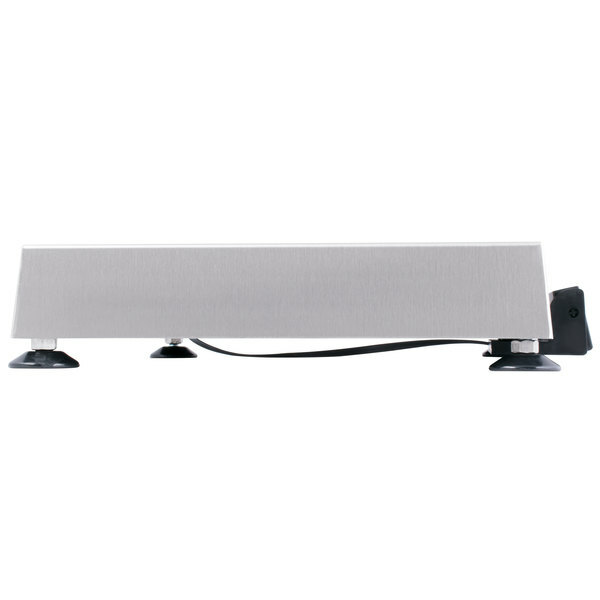 The 12" x 14" platform is made of stainless steel for long lasting durability. 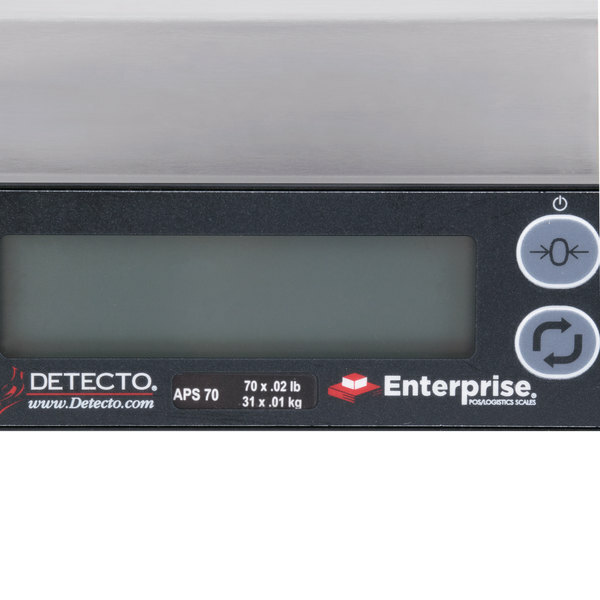 Additionally, each scale has built-in overload stops and integrates easily with most cash register systems and PC applications. With a green LCD display and bold black 11/16" high digits, the readout on this scale is visible in almost every lighting condition. Also, the display tilts to allow for easy viewing and two buttons control zeroing, power, and units of measure for simple operation. 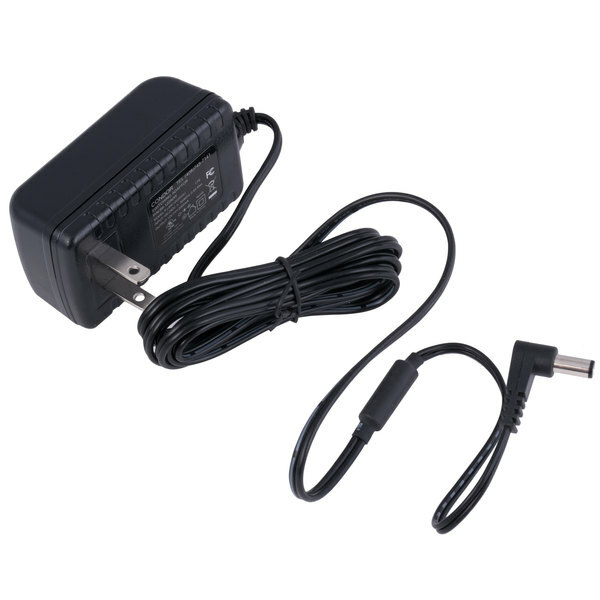 The Detecto APS70 comes with a 100-240V AC wall plug-in power adapter. 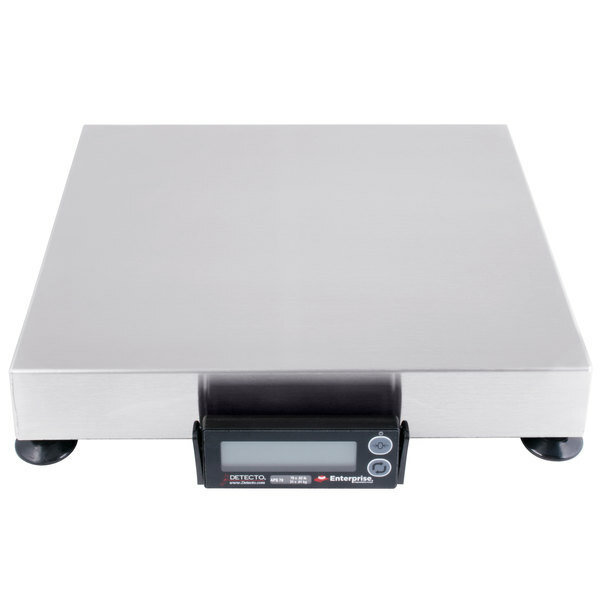 It is rated as Class III accuracy for commercial weighing. 70 lb. x 0.02 lb. 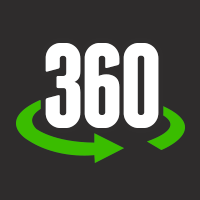 31 kg. x 0.01 kg.